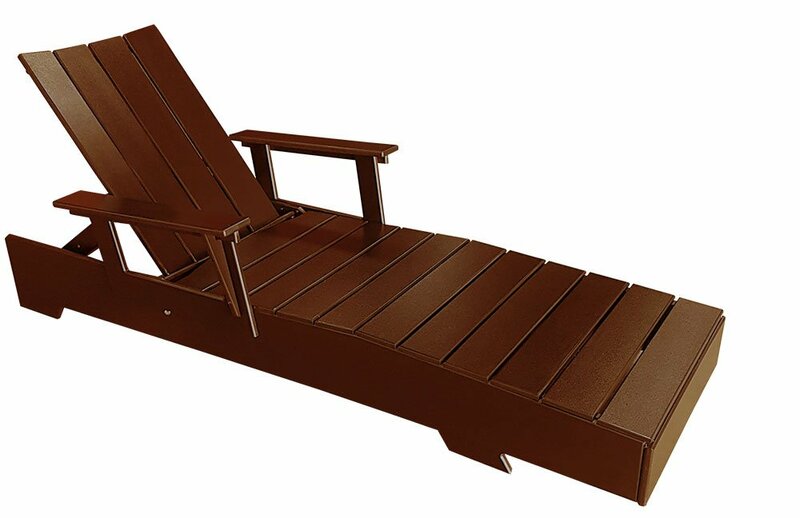 Modern adirondack chaise lounge. Optional arms and wheels. 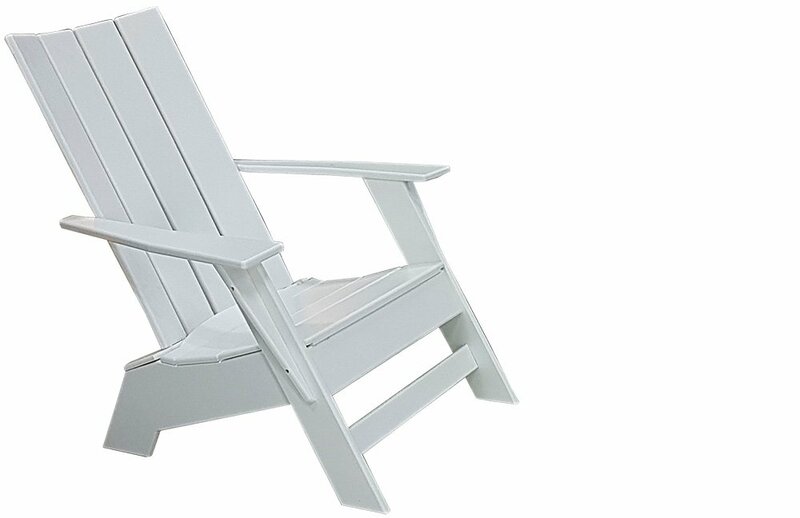 Comfortable adirondack chair with modern design. 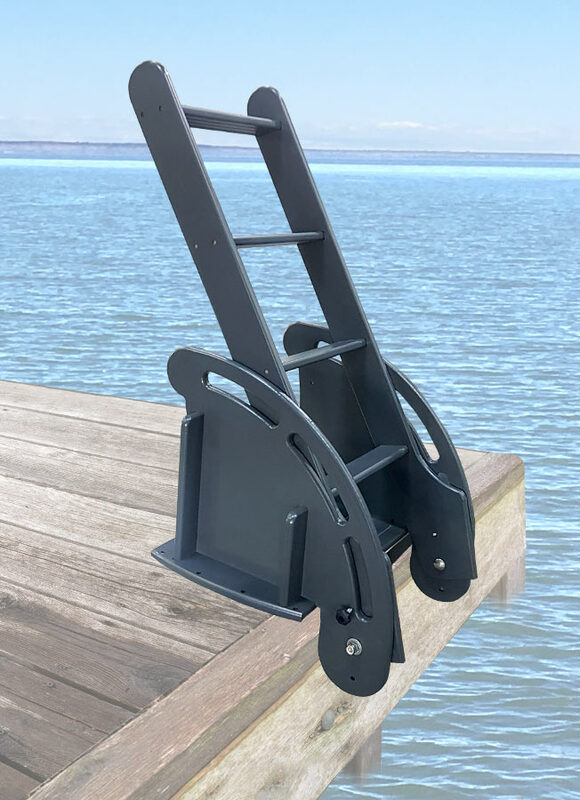 Footrest goes with modern adirondack chair. 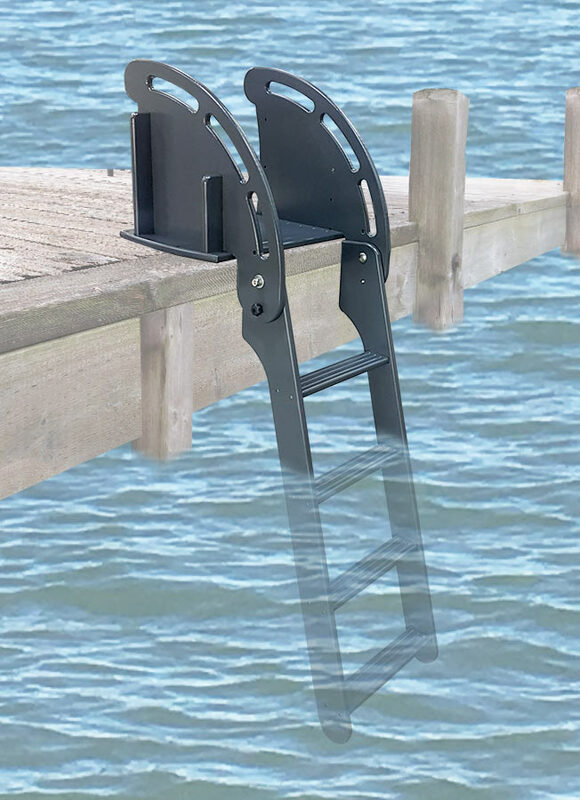 Folding dock ladder for floating docks etc. 15 degree angle for easier mobility. 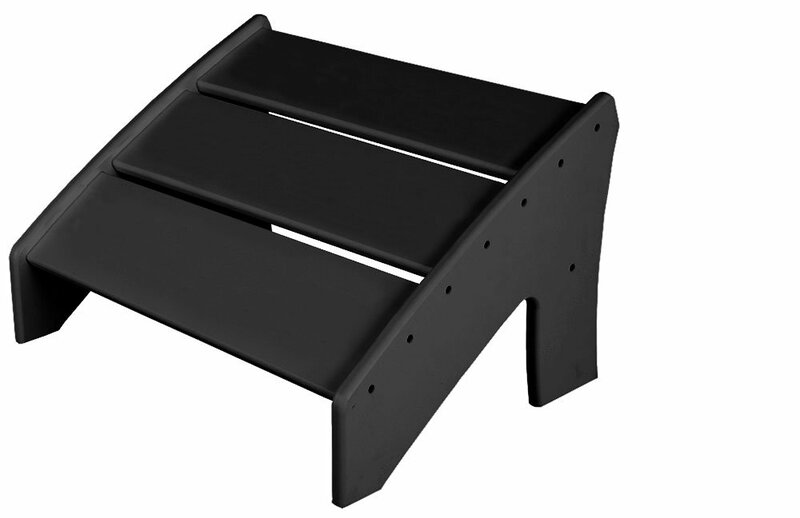 Treaded steps to prevent slipping. Folds up for winter storage.